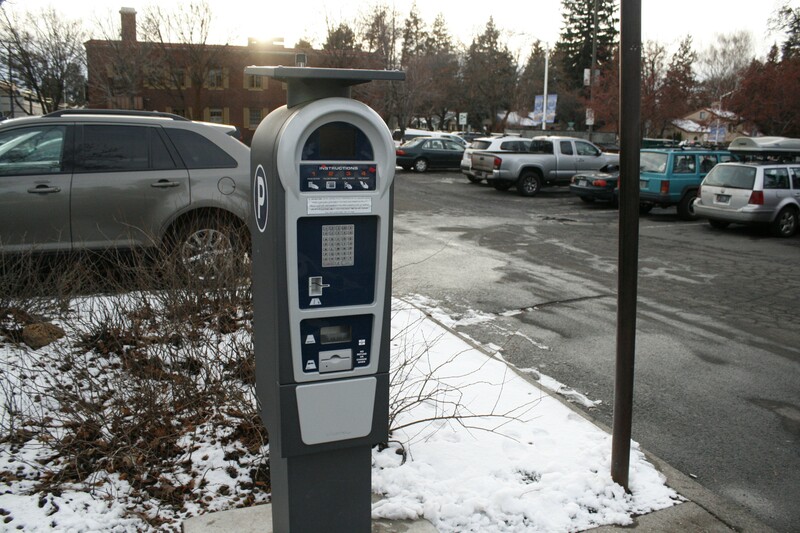 The City of Bend, Downtown Bend Business Association and the Downtown Parking Advisory Committee have announced some changes to various parking rates and regulations that officially started January 1. Not everyone is excited about the changes. 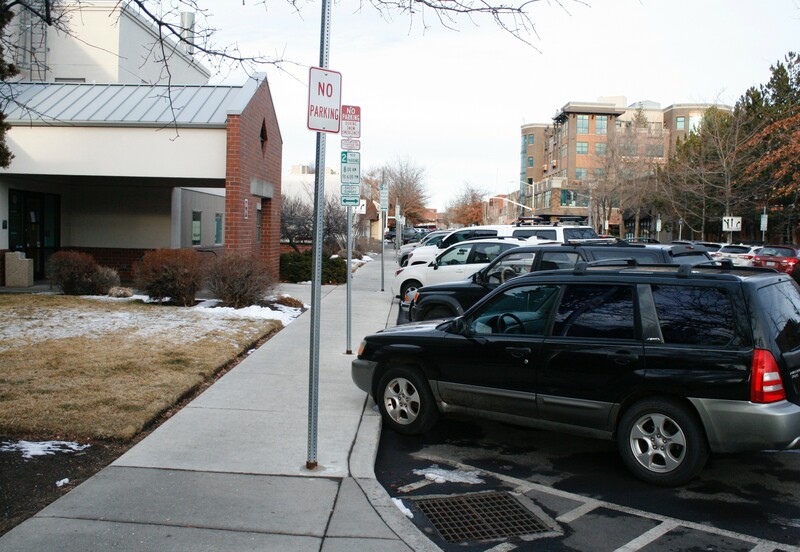 In June 2017, the Bend City Council voted to accept the recommended strategies from the Downtown Strategic Parking Management Plan, a program put together by the City of Bend and Rick Williams Consulting, which analyzed parking trends downtown. Part of that plan included adding a Parking Demand Manager to the city's payroll. Probably the most notable change in effect as of Jan. 1: Extended enforcement hours to help open up parking in the evening. The new regulation hours span from 8 am to 7 pm. Enforcement previously ended at 6 pm. 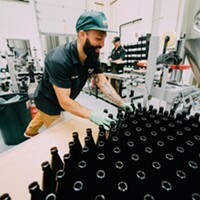 The hours are in effect for the downtown core, which spans Greenwood to the North, Lava and Harriman to the East, Franklin to the South and Drake Park to the West. Officials hope the increased turnover rate will improve parking availability. 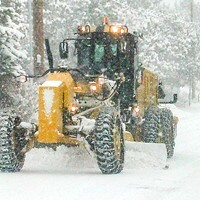 Those who are Income Qualified can get 50 percent off their permit. The daily rates for the garage will remain free for the first three hours and $10 after that. As far as managing permits, The City of Bend will also be moving away from paper permits and starting to use a new virtual permitting system. This is meant to make it easier for those who work in the downtown areas to manage their permits more efficiently. As for those who don't make it downtown often or are visiting from out of town, the City encourages people to use the ParkMobile app to help find and pay for parking. The pay stations at Centennial and Mirror Pond will still be up for use as well. With the Mirror Pond lots there will now also be a four hour max time limit for parking. 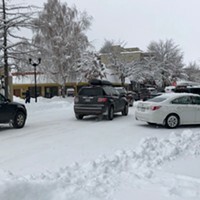 Looking at the City of Bend's Faceboook post about the new parking updates, locals are indicating some mixed feelings about the updates. Some concerns were about the elderly handling a virtual permit and the effects for employees of the downtown area. Some weren't thrilled about the extra hour of regulation and others didn't think there was even a parking problem to begin with.